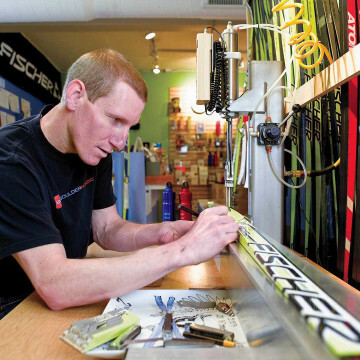 The best skiing and snowboarding you can find within 4 hours of Santa Barbara. This moderately difficult loop, featuring well-maintained trails and nice views, is scenic, lush, and worth spending some time on. A flat bike path along the waterfront in the downtown area. A classic ride with amazing views of the ocean and surrounding hillsides. An out-and-back trail with a little bit of climbing. Nice views along the way. One of the most popular mountain bike trails in Santa Barbara. A short and sweet trail very close to downtown. Great for the family or for a first-time trail run. 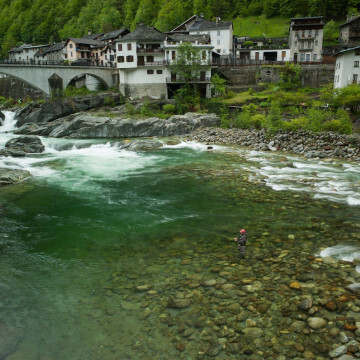 One of the most beginner-friendly mountain bike trail systems in the area. 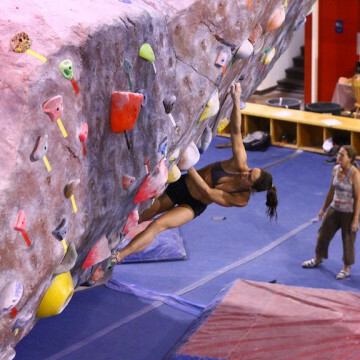 Opened in 2002, The Spot, in Boulder is America's oldest indoor bouldering gym, and it continues to get better and better. 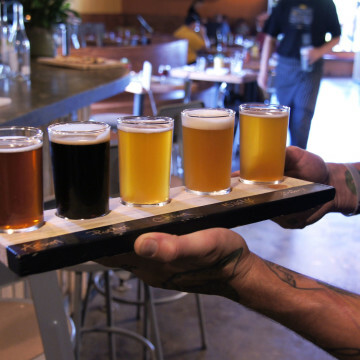 Rocky Mountain Brew Runs are a "no brainer," as event event promoter, Lauren Jones puts it. Who doesn't want a cold one after a nice run? 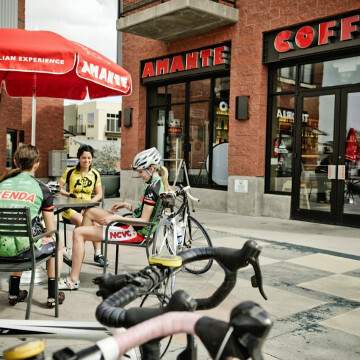 Amante Coffee is a cyclists' caffeine haven in Boulder, & it's a great hub from which to start your ride into the Flatirons. 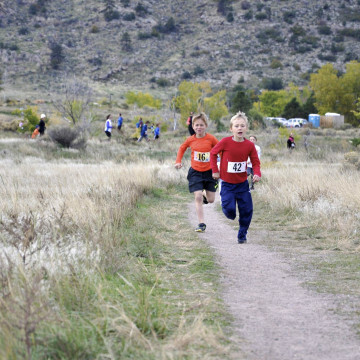 The Mountain Goat Kids Trail Race Series allows parents and children in the Denver area to bond and pushes kids to dig deep. 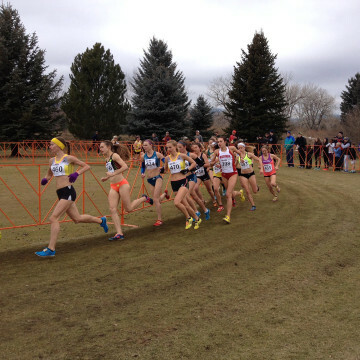 The nation's best cross-country runners descend on a cold and muddy Boulder, CO for a shot at national championship glory. 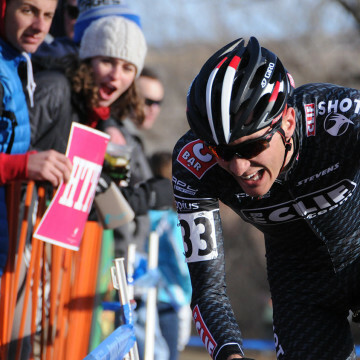 At 26, Brady Kappius has been a professional mountain biker for team Clif Bar, and now he's setting his sights on entrepreneurship. 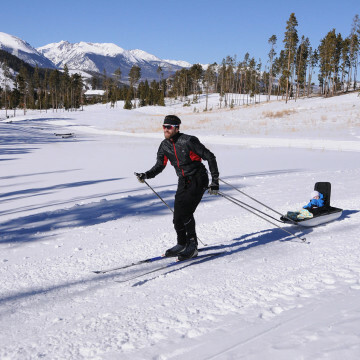 With snowshoe tracks, groomed tracks for skate and classic skiing, and even a tubing hill, Keystone Nordic Center has something for all.